Convention - Network Affiliates Inc.
Join Network Affiliates’ award-winning team in Orlando for a two-day, hands-on workshop devised exclusively for Network members. Enjoy luxurious accommodations at a special, members-only rate where you’ll be steps away from famous attractions like Walt Disney World, Epcot, Universal Studios, the Kennedy Space Center, fine dining, and more. Got questions or special requests? Please, let us know! We’re happy to accommodate your needs at Spring Convention 2019. 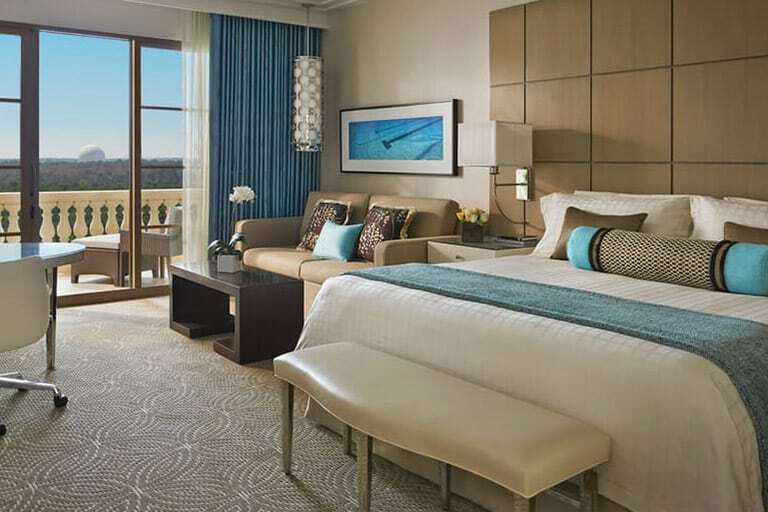 All Network members will enjoy the Four Seasons’ world-class accommodations for only $349.00/per night. 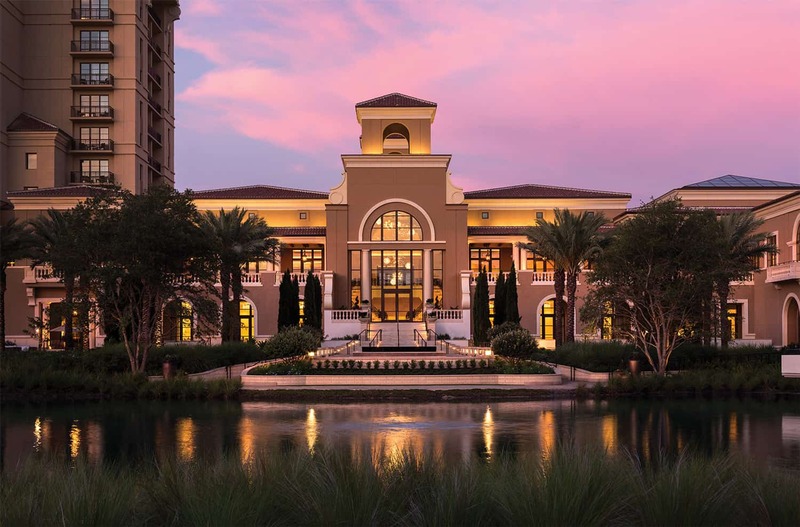 The Four Seasons will honor this exclusive rate up to three days prior and up to three days following Spring Convention 2019, so you and guests can make the most of your trip to Orlando. 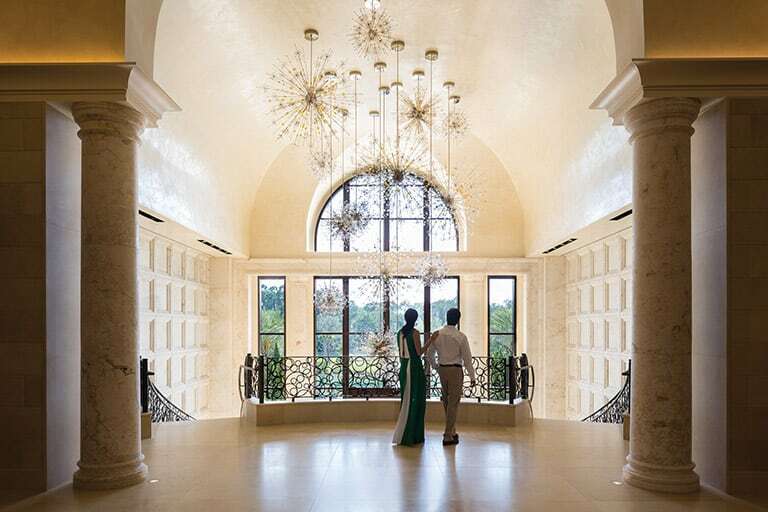 To secure your hotel reservation, please call the Four Seasons Resort Orlando (800-267-3046), and tell them you’re with Network Affiliates to receive your members only rate. 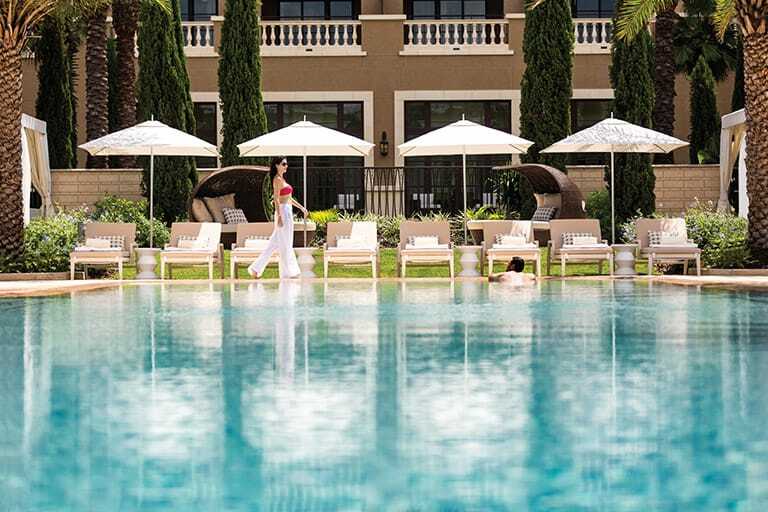 Click here to secure your room reservation online. Group rates are based on availability. Please, make your reservations today. 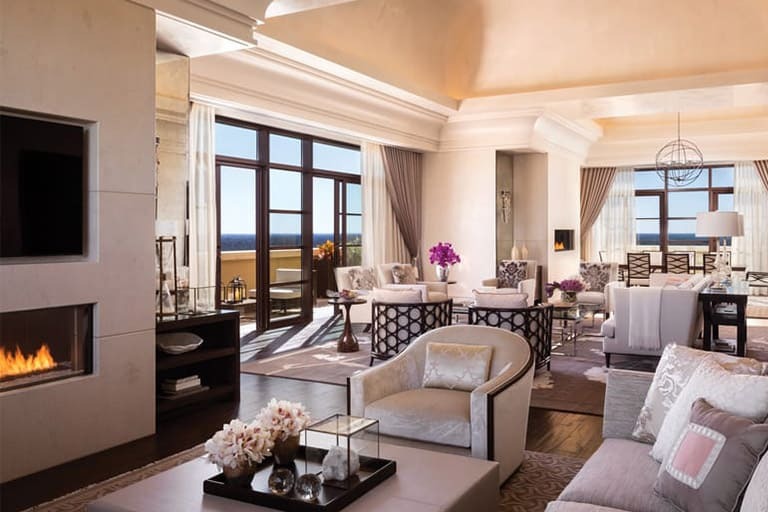 Visit Four Seasons Resort online to learn more about their luxurious accommodations, amenities, nearby attractions, and more! Learn key principles for finding and retaining quality staff and how to attract talent who will work in concert with key objectives including client satisfaction, growth, and profitability. Plus, creative ways to energize and motivate staff and effective techniques to address non-performers. Life is all about making choices. Are you making the right ones? Explore how to critically identify, evaluate, and select strategies that will improve your quality of life and increase the success of your law firm. With more than 30 years of legal consulting experience, Michael Smith has (literally) seen it all. Throughout his career, Smith has advised hundreds of law firms, accounting practices, and billionaire entrepreneurs. Get the inside stories and secrets that have led law firms to the peak of success; plus, what steps to avoid along the way. Review the results of 2018 KPI Survey data with financial expert and operations executive, Todd Kuhlmann. Learn how critical KPIs are calculated, what they mean, and how to improve them. Additionally, if you’ve participated in KPI surveys in the past, compare your firm’s current results to previous data. *Special Note: this session is open ONLY to firms that complete the KPI survey in advance. Network Affiliates’ production team will unveil our latest legal campaigns and give you an opportunity to weigh-in on upcoming projects. Plus, we’re debuting a new video branding product that captures a firm’s unique narrative in an otherwise crowded market. Unlock your growth potential during this unique roundtable/workshop format. In small, mediated group sessions, we’ll troubleshoot select attorney topics and problem solve with guided discussions and collaboration. © 2019 Network Affiliates. All rights reserved.